The Netherlands is a nation comprised of a primary territory in Western Europe and the islands of Bonaire, Sint Eustatius, and Saba in the Caribbean Sea (also called the Caribbean Netherlands). In Western Europe the territory of the Netherlands extends to the North Sea coast and borders Germany and Belgium. 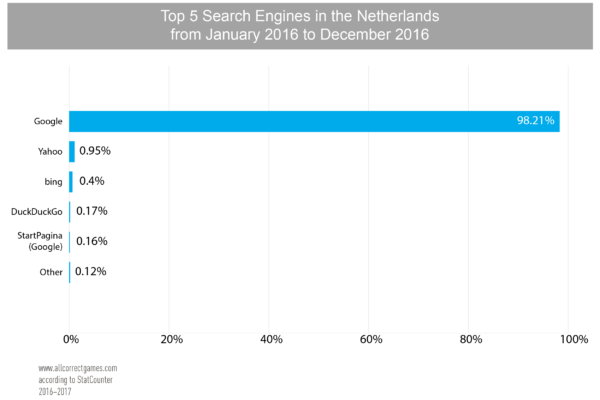 The Netherlands is frequently called Holland, which is incorrect. 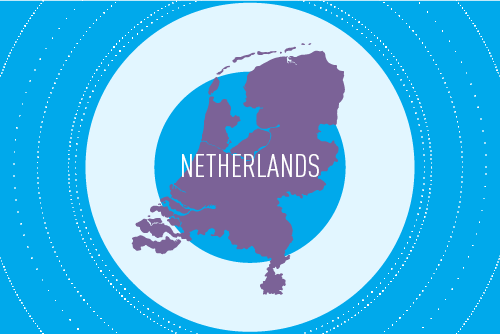 South and North Holland are merely two of the twelve provinces of the modern country that have been the most developed over the course of the nation’s entire history and are therefore famous outside of the Netherlands. The meaning of the name “Netherlands” is quite clear: it means “nether (lower) lands.” However, a literal translation would be inaccurate, since for historical reasons this term is traditionally used to refer to the area that corresponds approximately to modern Belgium, the Netherlands, and Luxembourg (the Benelux countries). Amsterdam, the capital of the Netherlands, has always been considered an international center of art and commerce and has become fabulously wealthy over the course of its existence. This wealth is reflected in the architectural masterpieces that still attract tourists there from all over the world. The Netherlands’ economy is the 47th largest in the world. According to a ranking of economic freedom, the Netherlands comes in 16th out of the 157 countries in which the study was conducted. 134th in size and 59th in population, the Netherlands continues to rank among the twenty countries with the highest aggregate GDP (in 2010, according to an evaluation by the Netherlands Central Bureau of Statistics, it was EUR 677 billion), the ten with the highest GDP per capita (EUR 40.7 thousand) and aggregate imports/export volume (EUR 650.1 million), the five with the largest investments abroad (about USD 480 billion), and the four economic leaders of Europe. According to data from Trading Economics, the Netherlands’ GDP for Q3 2017 grew by 1.5%, which was the highest indicator from the last quarter of 2007. The growth indicator for Q2 2017 was 0.6%. In 2016 the indicators for Q1 and Q3 were 0.8%, whereas there was a growth rate of 0.4% in Q2 and 0.7% in Q4. 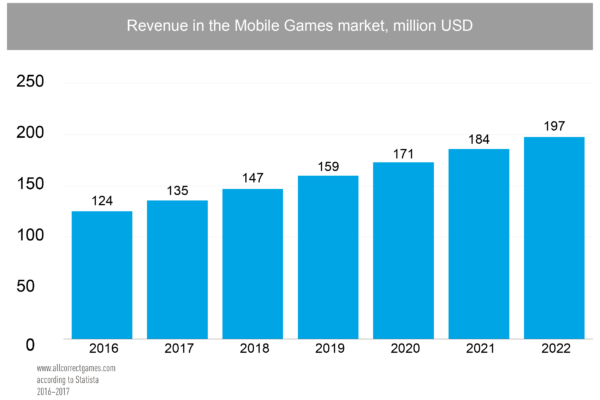 The revenue from mobile games in 2016 was over USD 124 billion. It is expected to grow by 7.8% annually before reaching USD 197 billion in 2022. 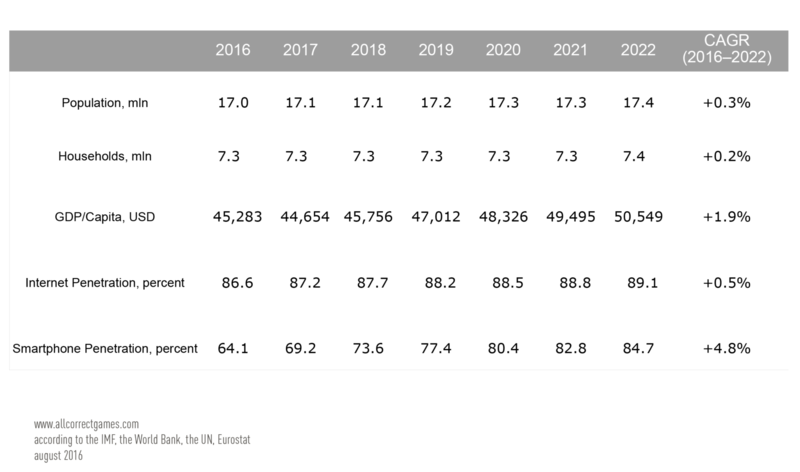 The ratio of mobile users to residents for 2016 was 20.7% and should reach 32.2% by 2022. 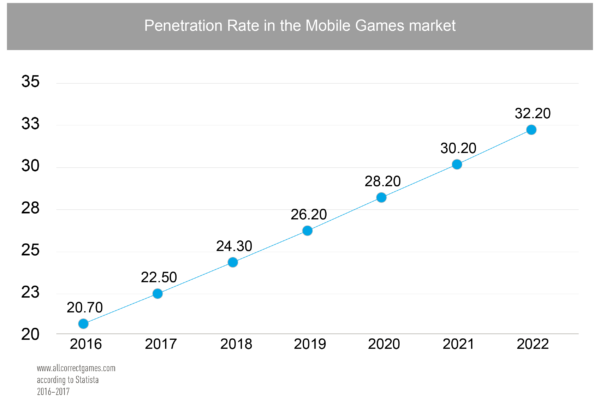 The average revenue per user (ARPU) is USD 35.22. The average cost per install (CPI) is USD 2.63 for iOS and 1.18 for Android. 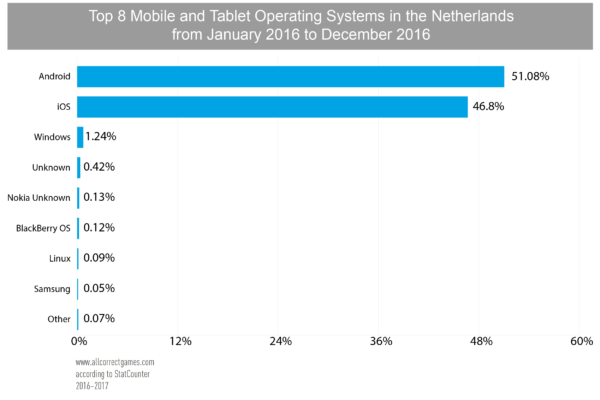 The leading mobile platform in the Netherlands is the Android operating system (51.08%), the leading social network is Facebook, and the leading search engine is Google. Among messengers, according to the website App Annie the leader is WhatsApp. The most popular device manufacturers are Apple (46.80%) and Samsung (34.31%). 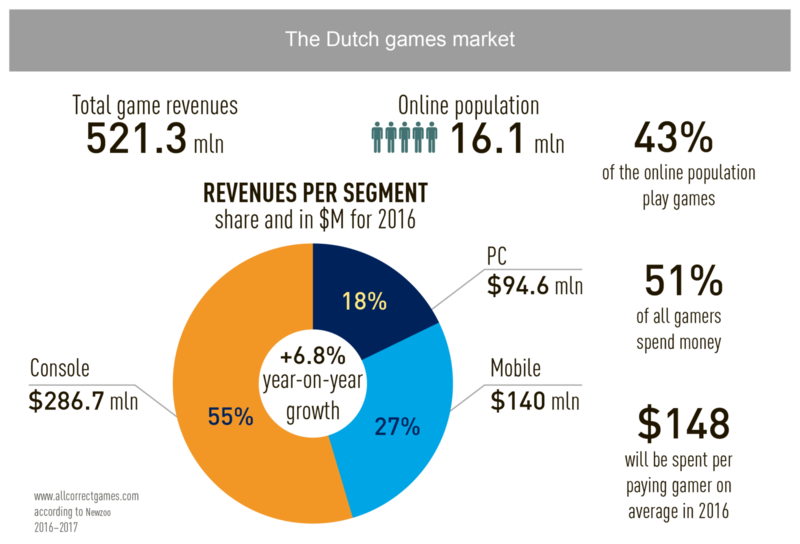 According to data from App Annie, Dutch gamers prefer strategy, puzzle, and arcade games. 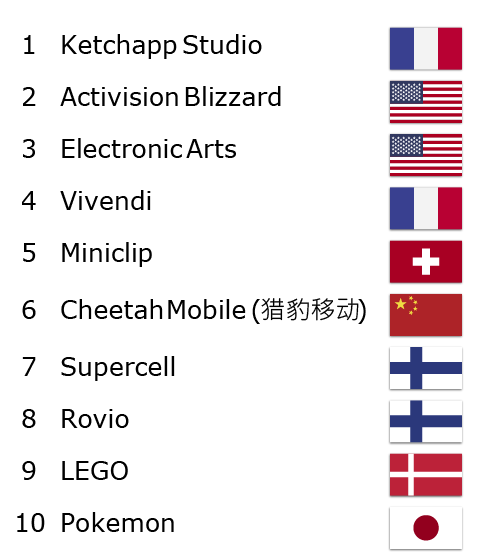 The most downloaded games for November 2016 were Space Frontier, Subway Surfers, and Bowmasters, whereas the leaders in terms of revenue were Pokémon GO, Candy Crush Saga, and Clash Royale. According to data from Newzoo for 2016, of 16.1 million internet users, 43% play video games (6.9 million), and 51% (3.5 million) of gamers spend money on games. 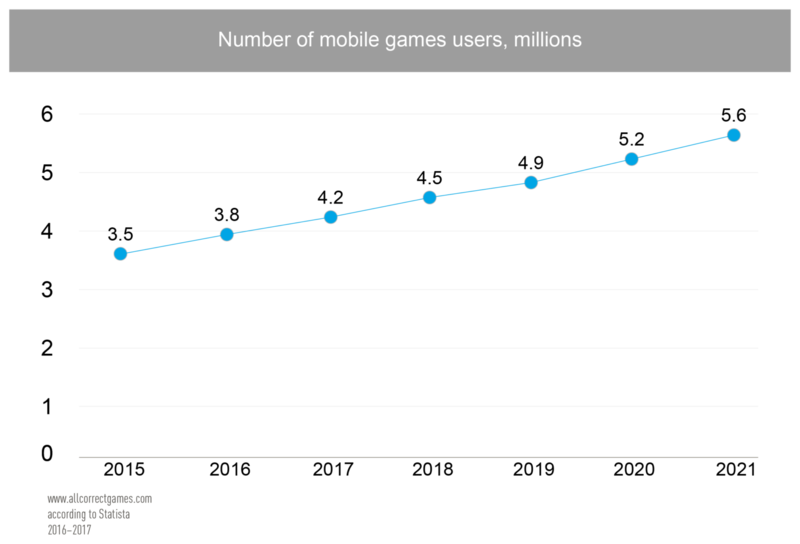 Of 3.5 million gamers 27% (945,000) are mobile users who brought in USD 140 million in revenue. 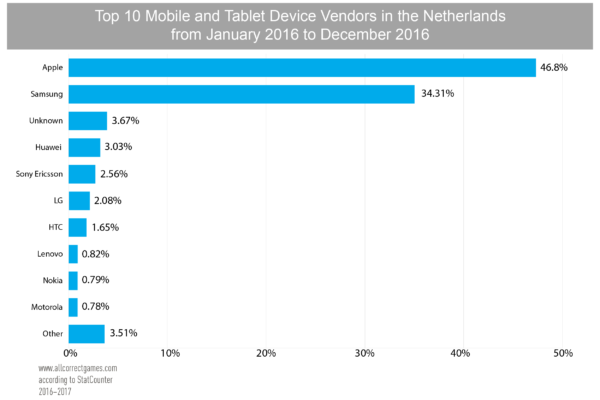 In 2016 every mobile user spent an average of USD 148. 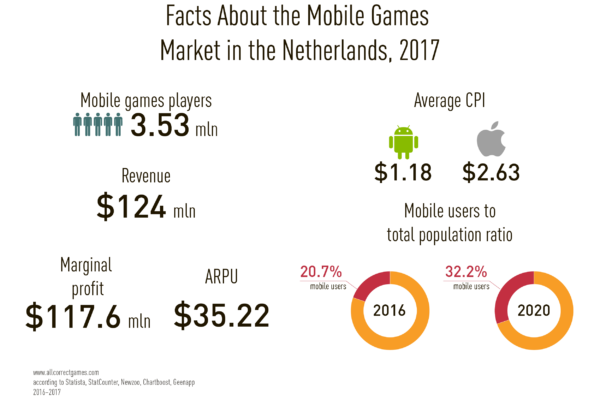 One of the largest Dutch mobile game developers is Spil Games, whose portfolio includes genres such as puzzle, simulation, casual, adventure, and more. Their most popular games are Valerian: City of Alpha, Endless Lake, Troll Face Quest, etc. 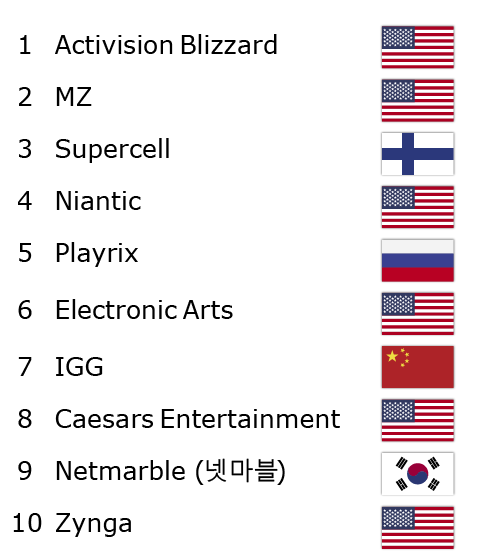 The company’s active fan base numbers 75 million players. Spil Games currently employs over 150 people. Dutch is the language spoken by the Dutch and Flemish. It is a Germanic language (West German subgroup) from the Indo-European language family. There are two major dialects of Dutch: Hollandic and Flemish. Hollandic is spoken in the Netherlands and Flemish is spoken in Flanders, an administrative community and region in Belgium. It is widespread in the Netherlands (where it is the official national language), Belgium, where it is spoken by about 60% of the population (it is the only official language of Flanders and one of two official languages in Brussels), Surinam, the Dutch Antilles, and Aruba. 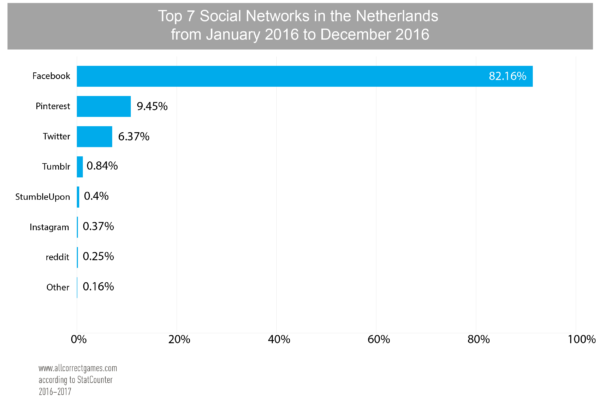 In addition, there are Dutch-speaking communities in northern France (French Flanders) and Germany (in regions adjacent to the Netherlands), as well as the US, South Africa, and many other countries. The total number of Dutch speakers is 23 million (16.8 million in the Netherlands and 6.3 million in Belgium). 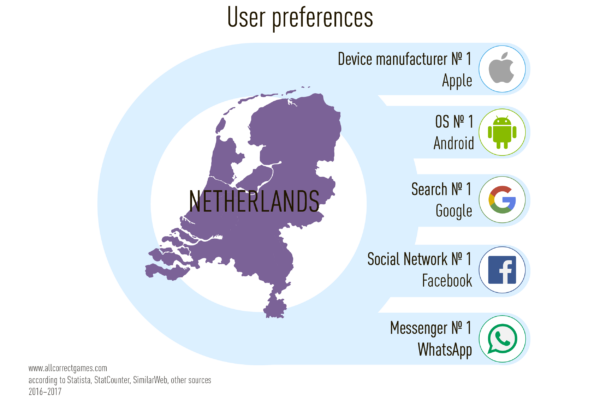 Dutch can be broken down into the following dialect groups: north-central (the South Hollandic and Utrecht dialects), northwestern (North Hollandic), south-central (South Flemish and Zeelandic), northeastern (Saxon Dutch), and southeastern (Limburgish). The phonetic features of Dutch include the presence of the voiceless plosive consonants p, t, and k and a wealth of diphthongs (both simple and so-called long diphthongs).  It has word stress that typically falls on the root syllable. The declension system applies to common and possessive nouns and proper nouns, with subjective and objective cases. A neuter gender was formed on the basis of the masculine and feminine genders in the 17th century. Adjectives do not decline (there are vestigial remnants of agreement in gender and number, but only in the neuter gender). Verbs have two simple and six complex tenses, two voices (active and passive), and three modes (indicative, imperative, and subjunctive). The old inflected conjunctive has almost been lost. 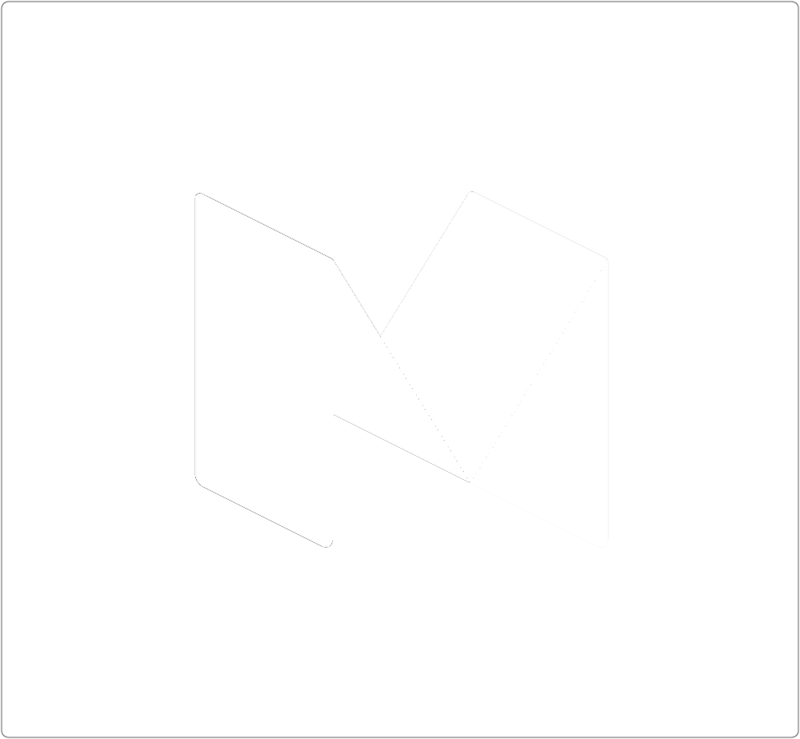 Word-formation models include root, derivative, complex, and complex derivative nouns. Dutch is an analytic language. Analytic languages are those in which grammatical meaning is expressing primarily in the sentence rather than the word. 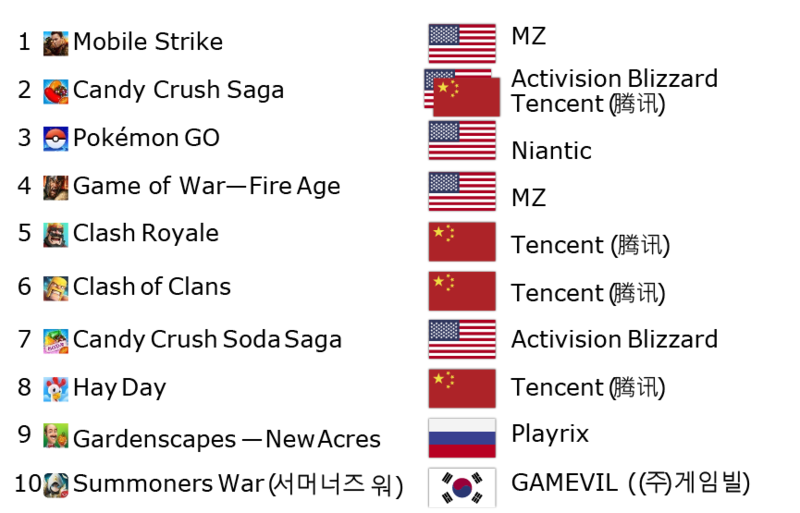 In these languages a word bears lexical meaning, but grammatical meaning is transmitted separately by factors such as word order, empty words, and intonation. The meaning of a sentence thus depends on the order of the words within it.